Having your own well is a plus, but it is likely that the water pressure that comes with it is a negative. Too many people learn to live with slow to no water pressure, even though there is a solution. 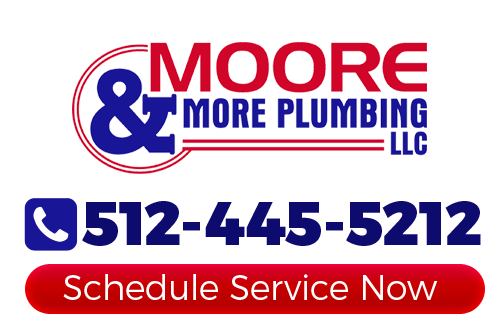 Partnering with Moore & More Plumbing to find out more about constant pressure systems in Austin, as well as get the work done, is one of the smartest things that you can do. One of the worst things about having low water pressure is that you are less likely to add fixtures or appliances that utilize water. That is because you do not want to end up putting even more of a strain on the water pressure. An example would be bypassing a useful irrigation system in order to avoid putting added strain on your well. You should be able to enjoy the same things that other homeowners do. 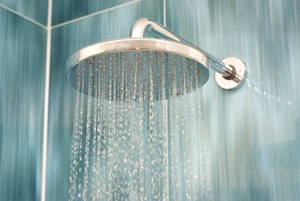 For instance, you should be able to take a shower without the water sputtering from the shower head. You should be able to wash clothes without the majority of the time of the task being wasted on the machine filling. And you should also be able to implement an irrigation system if you so desire. Imagine finally being able to enjoy even water pressure throughout your home. This cutting edge technology can deliver exactly that. You no longer have to wait for the dishwasher to stop before taking a shower because you will have constant water pressure. Before you start to worry about how extensive the job may be or how costly that will make it -there is great news. A constant pressure system can be installed into your current system which means no additional construction. Plus, since this is a relatively easy job, it won't cost you much. Just keep in mind, easy to install still means this is work that should be handled by a professional Austin plumber. If you know that you would like to include this system in your home or business, give Moore & More Plumbing a call today. Even if you would just like to learn more about the constant pressure system to determine if it is right for you, get in touch with us. We look forward to working with you and providing you with superior customer care and plumbing services in Austin. If you would like an estimate for constant pressure systems in Austin or the surrounding areas, please call 512-445-5212 or complete our online request form.